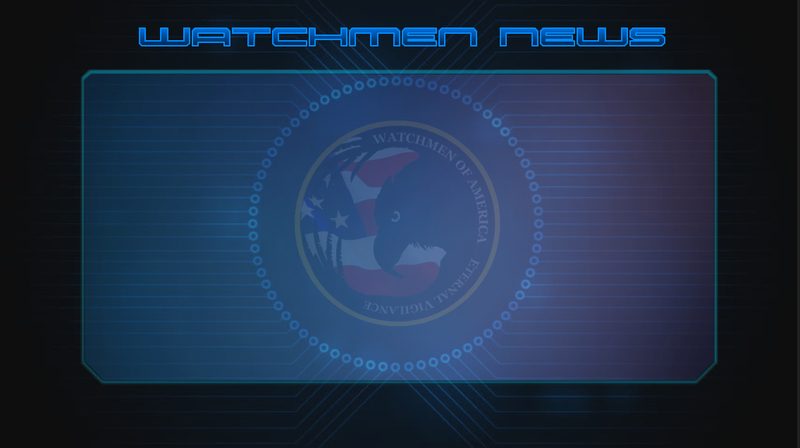 We ran into some roadblocks getting the Watchmen Resource Center up and running. The massive website change-over that took place earlier this year prevented us from being able to focus our efforts in that endeavor. 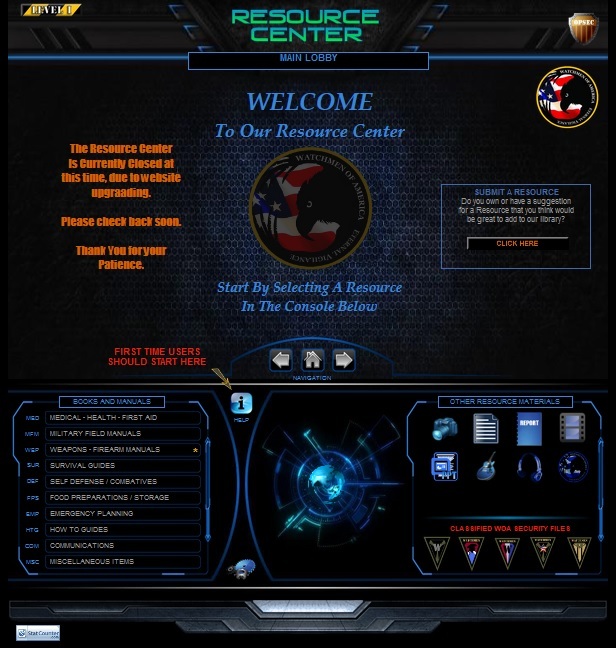 The Resource Center is designed to house mass amounts of instructional material, videos, books, manuals, etc. While we do have a few items posted there already it is not nearly enough to even consider it a good start. We have had tens of thousands of items submitted that needs to be processed and posted and we want to thank all those who have submitted items for this purpose. We are diligently working to get back on this project and start posting items in there very shortly. It will indeed take time to get the tremendous amount of material posted up in there so please bare with us as we progress little by little. Official announcement will be forthcoming when we are able to get the Resource Center re-opened and operational. It should not be too much longer to at least get it open so Members can access the items as we continually add more and more.